Dragon Ball Super: Broly DVD and Blu-ray release date was set for April 16, 2019 and available on Digital HD from Amazon Video and iTunes on April 16, 2019. Frieza's soldiers steal six dragon balls. Goku and Vegeta travel to the Arctic to find the seventh Dragon Ball before Frieza gets it. Upon arriving they encounter Broly and Paragus who are now working for Frieza. Their presence brings up history from the Saiyan homeworld connecting Goku, Vegeta, and Broly. A battle ensues in which Broly is losing and then begins to win. Broly is tricked into attacking Frieza. Goku and Vegeta merge. Just before he would be destroyed Broly is wished to safety by his friends. Goku later makes friendly contact with Broly and accept his Saiyan heritage. 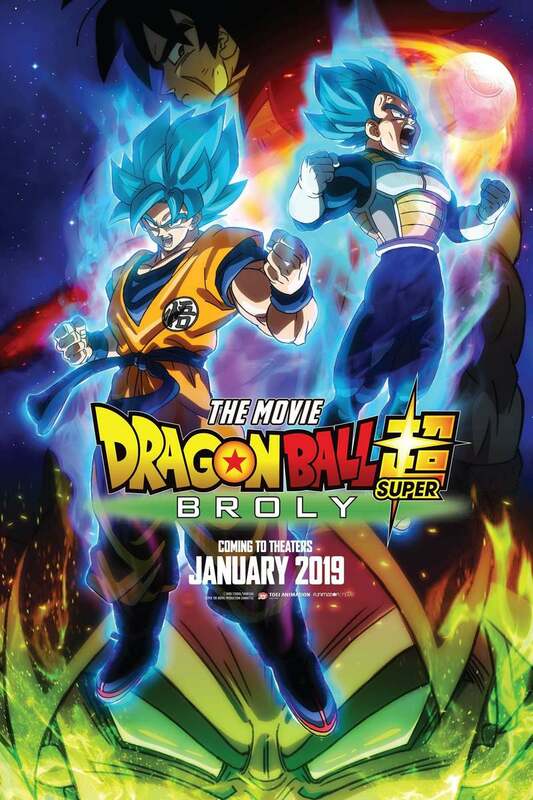 DVDs Release Dates is the best source to find out when does Dragon Ball Super: Broly come out on DVD and Blu-ray. Dates do change so check back often as the release approaches.